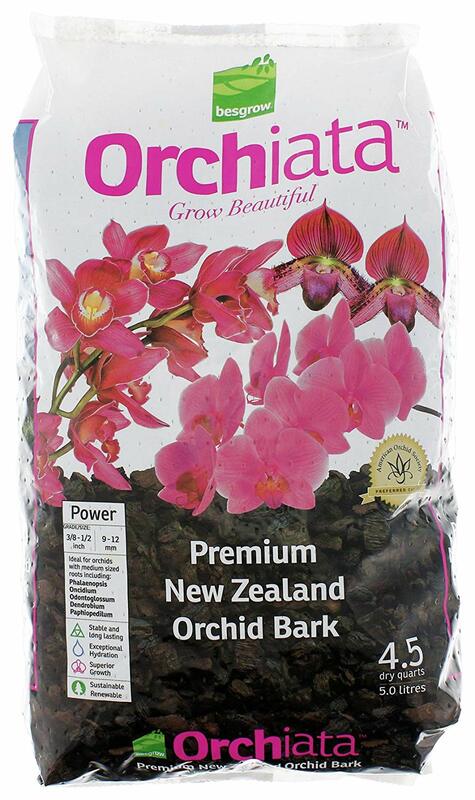 Amazing orchid bark mix. High quality. Trusted brand. A great Phalaenopsis orchid blend for optimal health. rePotme are one of the leaders in the industry, a trusted brand. 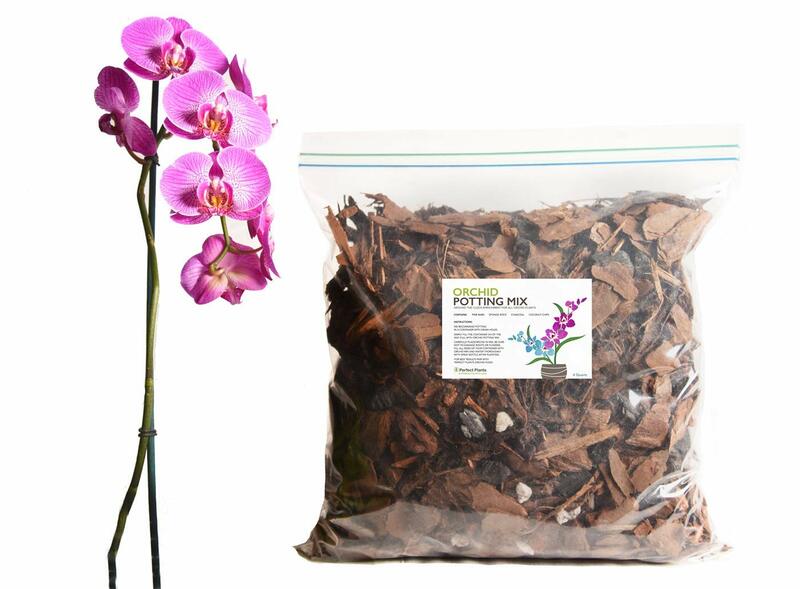 Phalaenopsis Monterey Dark Imperial Orchid Mix by rePotme is hand made with extraordinary ingredients. 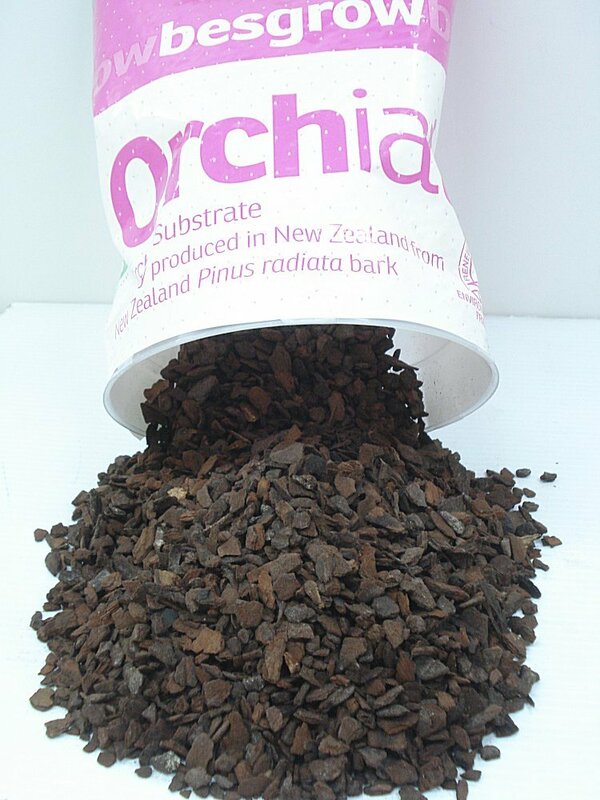 Medium Orchiata Monterey Pine Bark, Hydroton, Large Sponge Rock, AAA New Zealand Sphagnum Moss. It is an excellent choice for Phalaenopsis, Moth Orchids, “Just Add Ice Orchids”, Doritaenopsis, Doritis, and Sederia. This mix is mostly made with Orchiata™ Monterey Bark which gives it a dark appearance. The Imperial Cube is packed in its own box and sealed with a clear plastic liner. 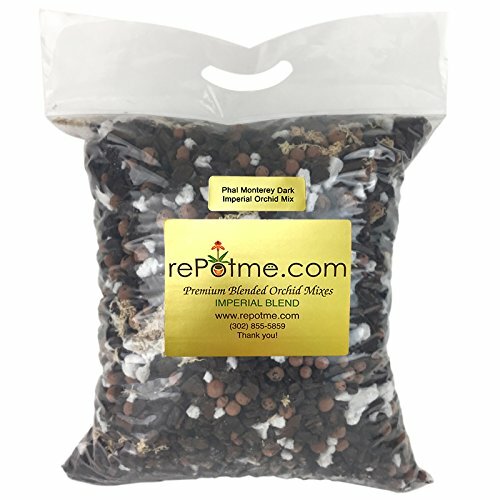 Our Imperial orchid mixes are probably the finest plush mixes available anywhere and are perfect for the orchids in your collection. Note: one gallon and 2.5 gallon sizes do not come in factory bag. They are re-bagged into the appropriate size. Orchiata bark thus far for me is by far the best. I love this stuff. Most importantly, the orchids I have potted up with it are healthy and secure in this media. This media easily slides between the root crevices without suffocating them, making it easy to get stability without overcrowding. If you only have a small collection of orchids, this bag should work well for you. I cannot more highly recommend the Orchiata brand. Full Disclosure: This is an affiliate link. I will make a small commission from this product if you should decide to buy. It does not cost you more to click on this link and I do not recommend anything that I don’t use and love. Family owned business, Perfect Plants. 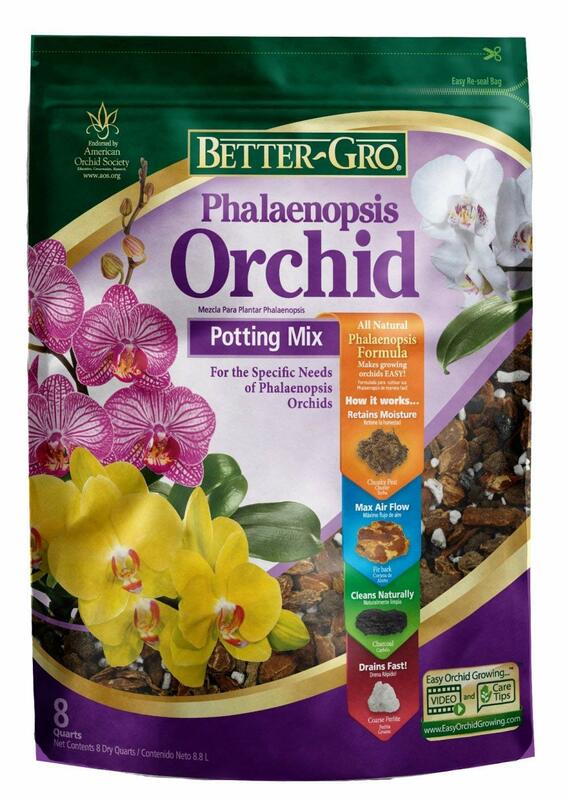 A solid choice for re-potting Phalaenopsis orchids. 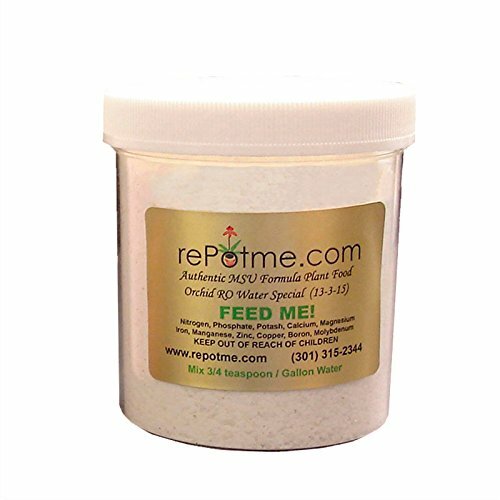 I have used this brand numerous times and have been pleased with the growing results.